Australian Unity's unlisted healthcare real estate fund has raised $170 million in two days as it seeks to drive its development pipeline, according to The Australian Financial Review. The $1.2 billion Healthcare Property Trusts has $500 million in opportunities, according to AFR, including both greenfield and brownfield developments. The Australian Unity Healthcare Property Trust suspended new applications to invest 12 months ago, but on May 15, it opened its doors again to raise funds to help drive its pipeline. By 3pm on May 16, Australian Unity had closed the offer after strong investor demand in the prior 24 hours. The Trust continues to be active in developing new and existing property assets to improve healthcare services. 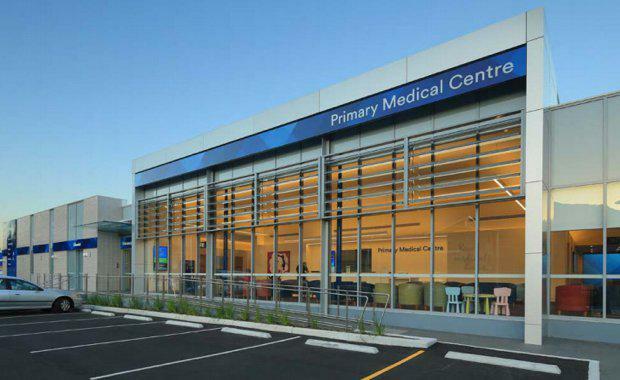 In January 2017 the Corrimal Medical Centre was completed for Primary Health Care. Primary will lease the premises for an initial 15-year term. Significant developments include Herston Specialist and Rehabilitation and Ambulatory Care Centre. In February 2017, the Trust announced it would build this $372 million public hospital as part of the $1.1bn Herston Quarter. The Scheme aims to provide unitholders with regular income and the opportunity for long term capital growth. The Scheme primarily invests in the diversified portfolio of healthcare property and related assets. The Scheme may invest in Australian healthcare healthcare-related direct property, managed funds or companies that predominantly hold healthcare property and related assets. The Trust opened in 1999 to capitalise on Australia's ageing population and growing demands for healthcare. Over the last 17 years the Trust has grown to become the largest healthcare property fund in Australia. Currently, the Trust owns a portfolio of 41 healthcare-related properties across the country. Its number of tenants include 141, WALE by income represents 10.85 years, with an occupancy rate by income of 98.8 per cent, and has gross assets of $1209.93m. Healthcare property investment includes the ownership of the infrastructure supporting the healthcare system including hospitals, medical clinics, nursing homes, day surgeries, medical offices, consulting rooms, rehabilitation units, radiology and pathology centres.